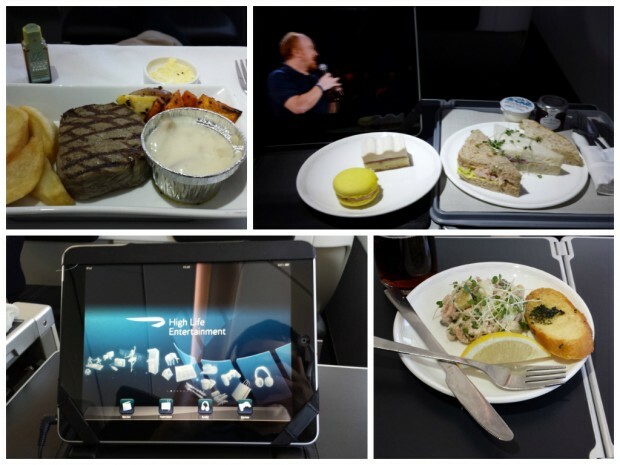 When returning from London after the inaugural Dreamliner flight from Newark, I opted to try something different, and a Club World flight from London City is about as different as you can get. It combines modern comforts with just a taste of luxury travel from days gone by. 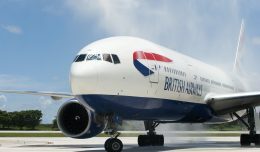 When aviation enthusiasts mention the flight number BA 1, the Concorde naturally comes to mind. 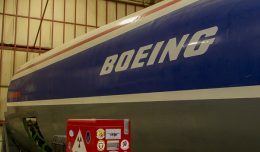 That supersonic aircraft set the standard for luxury transcontinental passenger flight as it moved passengers between London and New York City faster than the speed of sound. Once the Concorde was retired in 2003, British Airways began looking for a new way of quickly getting premium passengers across the pond. 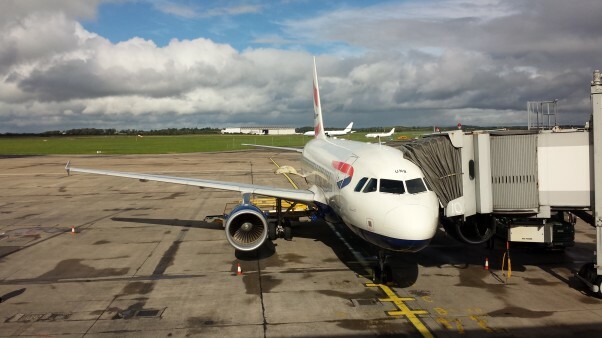 The airline found an answer in an odd combination of an all-business class, 32-seat Airbus A318, London City Airport and a quick stop in Ireland. Welcome to Club World London City! 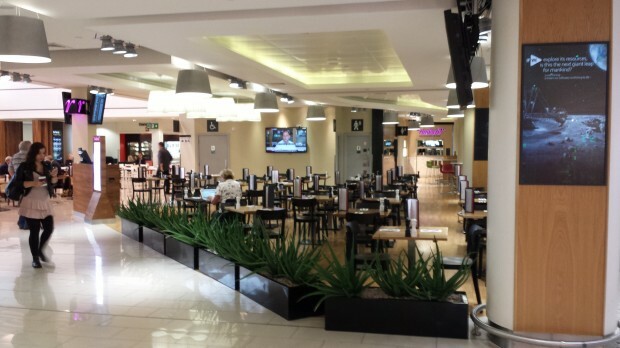 The experience starts right at the departure airport. London City Airport is about 6 miles from the center of the City of London as opposed to about 16 miles to Heathrow. City Airport is also directly connected to the city center and financial districts by the Docklands Light Railway (DLR) on the Woolwich-Arsenal line which begins in the heart of town at Bank station. 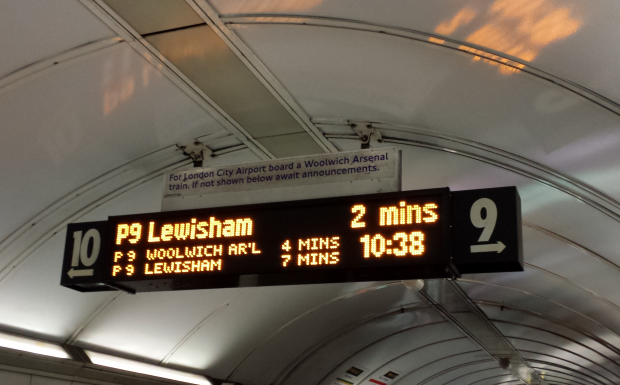 The DLR was extremely easy to use, as multiple signs pointed me in the right direction. The DLR drops passengers off right at the entrance to City Airport, making this one of the easiest trips to an airport from a city center I’ve ever taken. Once at City Airport, I went right past the check-in counters with boarding pass already in hand and proceeded to security, which had no line. Oddly, Club World flights out of City Airport are not compatible with mobile boarding passes, which really goes against the late check-in and arrival design of these flights. Passengers can check-in for London City Club World flights up to the last 15 minutes before departure (much like shuttle services in the Northeast U.S.), but they must still print out a physical ticket. I opted to check in exactly 24 hours in advance of the flight in order to snag a desirable seat. Prior to check-in, seat selection is only available for a fee which I was not about to pay. Thankfully, seating availability was wide open when I checked in. After scanning my boarding pass at an automated entry barrier, I proceeded to security, which was delightfully civilized. Security personnel were cordial and swift, and in minutes I entered the departures hall. City Airport is tiny and quiet, an airport you would expect to find in a much smaller city, but certainly not London. 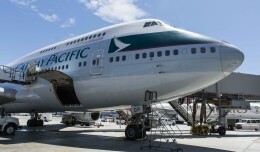 I took a few minutes to roam the very quiet terminal, snapping a few pictures of the planes I passed along the way. I then made my way to the dedicated Club World gates, which is a bit of a walk down a hallway. Club World flights have their own dedicated waiting area and lounge, totally isolated from the rest of the terminal. 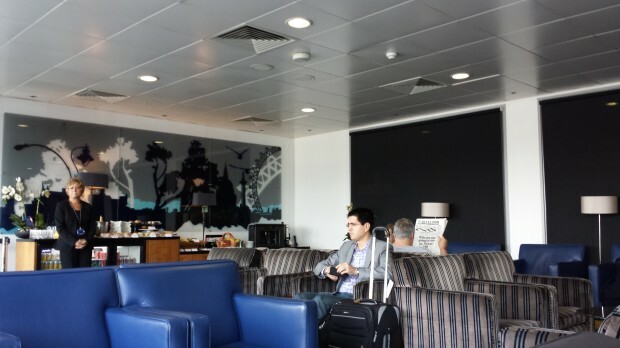 The modest lounge at LCY. It’s small, but only needs to house 32 passengers, max. The lounge is at ground level, directly behind the two parked A318s, and provides a great view of the runway and passing aircraft. The lounge itself was rather small, but since the aircraft only seats a maximum of 32 passengers, nothing more is needed. There was a small refreshment area set up with drinks, snacks and some sandwiches wrapped in plastic which did not look entirely appetizing. Since my flight was boarding in just a few minutes, I decided against partaking in food and drink. Wi-fi is also provided free of charge by the airport, but requires offering up a large amount of personal information in exchange for the service. I opted to use what was left of my cellular data instead. There is no jet bridge at City Airport, which I was particularly excited about. I don’t get to board a plane via air stairs very often, so I made sure I boarded first to get some clean shots of the aircraft from the ramp. Once on board, the crew gave a very warm welcome and was more than happy to let me sneak a few pictures of the flight deck in before I sat down in seat 2K. The A318 has a 2-2 configuration with only 8 rows of lie-flat seats, and they provide more than enough legroom and seat width. Because this was a daytime flight, I wouldn’t be doing any sleeping; for the return passengers, the seats don’t provide much privacy. The seats were very comfortable, and provided much more room and storage space than the Boeing 787 on which I flew to London. There were also multiple AC power ports to charge up devices. 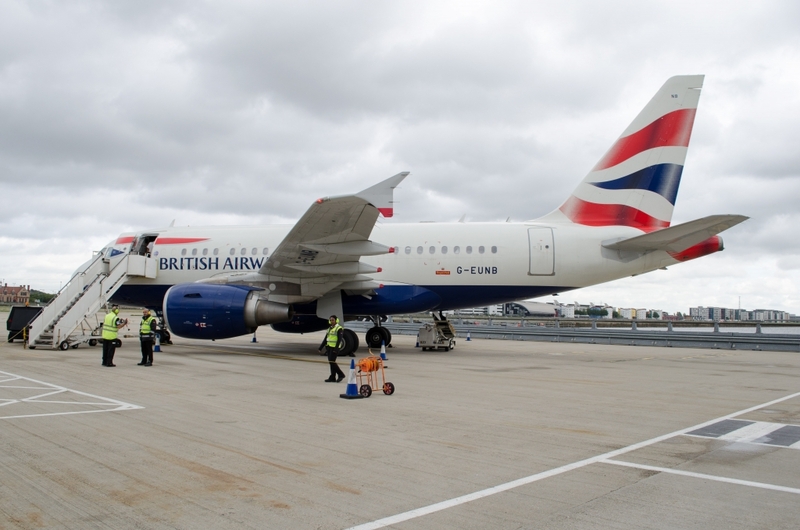 The two A318s in the London City fleet are also the only two British Airways aircraft in the fleet with connectivity, but it comes in the form of OnAir GSM roaming, and only those who don’t actually pay their own phone bill would want to use it. The flight from London City Airport does not go directly to New York, but must first stop in Shannon, Ireland to refuel. Due to the weight of the aircraft and runway length, only a limited amount of fuel can be loaded at London City, and a fuel stop is necessary. The first leg of the fight is just over an hour, which is just long enough to get settled in and enjoy the first part of the meal service. An appetizer was served which choices of “Potter shrimp with Concorde lemon wedge” or “Basil and courgette parcel filled with ricotta.” I opted for the shrimp which was quite delicious and presented well. After a quick drink service, we started our approach into Shannon, something quite common for transatlantic flights back in the day, but unheard of in modern times. Simply put, Shannon is a delightfully weird place. With old and partially scrapped aircraft littering the field, a seemingly out of place Transaero maintenance facility on site, and private jets everywhere, Shannon provides quite a bit of interesting scenery for an aviation buff. The stop in Shannon isn’t just a gas-and-go, however. Shannon holds a secret weapon that at times can be extremely useful. US Customs and Border Protection actually has a pre-clearance station at Shannon, meaning passengers technically pass through customs in Ireland and thus arrive at JFK as domestic passengers. For anyone without Global Entry privileges, this is a fantastic feature of Club World London City flights. The stop in Shannon lasted only about 30 minutes, which was just enough time to clear customs and head to the restroom. 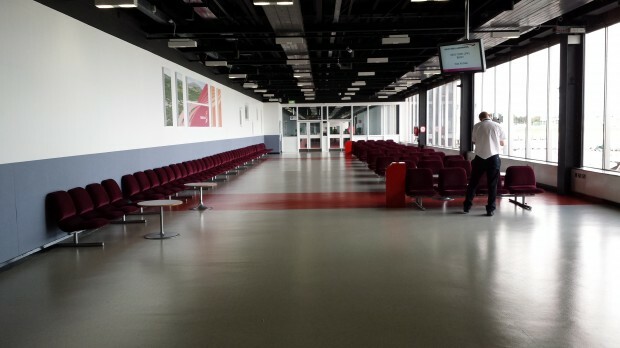 The terminal features free wi-fi, and a small lounge area at the gate. Before I knew it, we were back on board and on the way to New York. 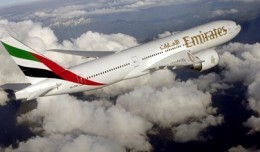 The second leg of the flight is roughly 6.5 hours, which affords passengers much more time to settle in and relax. The two A318 aircraft do not have embedded in-flight entertainment screens (most likely due to the weight restrictions at London City), so flight attendants distribute iPads to passengers instead. The iPad, a first generation 3G model, comes in a case with a built in stand which can be propped up on the tray table. That solution, however, becomes problematic during meal service, as there simply isn’t enough room for the meal tray and the iPad at the same time. The iPad comes loaded with a decent amount of movies and TV shows, but not nearly at the level of typical embedded IFE. This solution is better than nothing, however. For a flight with such a limited amount of passengers, there were quite a number of menu choices to pick from for the dinner service. Ranging from steak to chicken, to salmon and even risotto, I can’t imagine anyone not finding something appealing. I opted for the steak, which was served with “cottage fries,” vegetables and wild mushroom sauce. The steak was decent, but the fries were a bit soggy. Fries are a interesting choice for an in-flight menu, as there is virtually no chance they will end up crispy after being warmed up. Mashed potatoes probably would have been a better choice. Closer to landing, a traditional afternoon tea service was provided; that included snacks in the form of sandwiches, salted beef and macaroons. 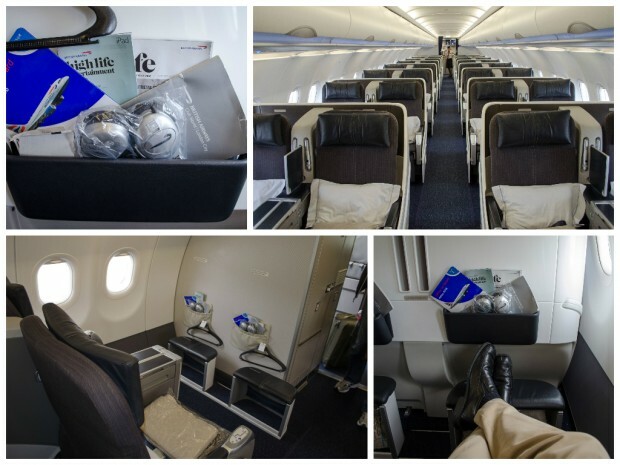 Club World London City flights may not exactly have the same allure and fame as the Concorde, but they combines an unlikely set of features to provide the highest level of convenience that the Concorde once provided. Though we may not see supersonic travel again in our lifetime, the exclusivity and level of comfort of these flights are the next best thing. 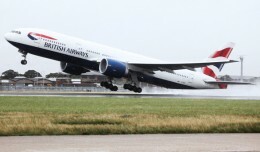 Editor’s note: This flight was paid for by British Airways. All photos by the author.